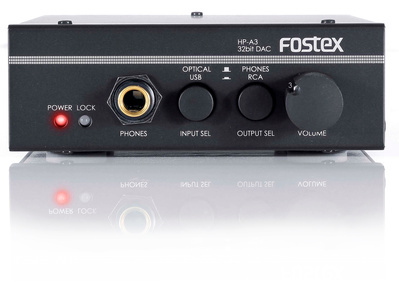 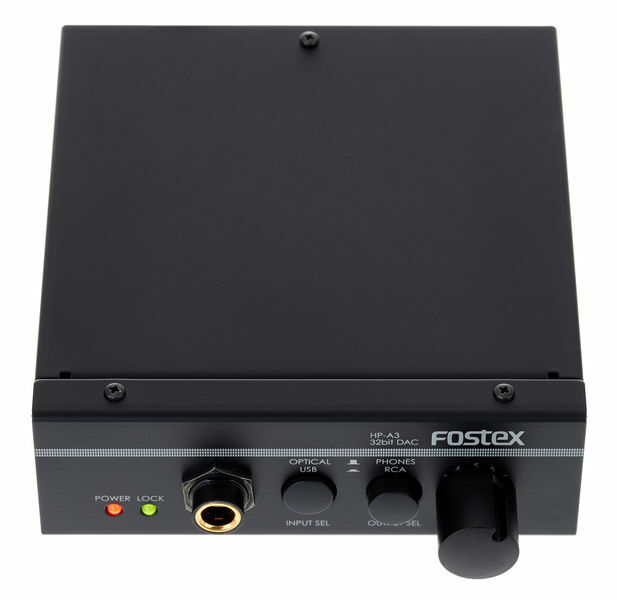 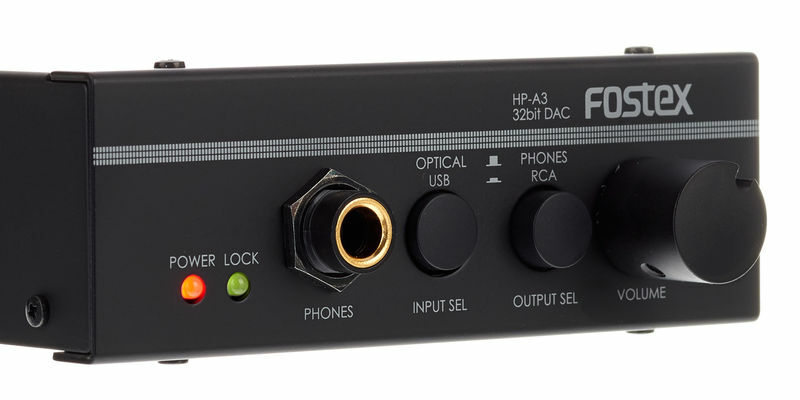 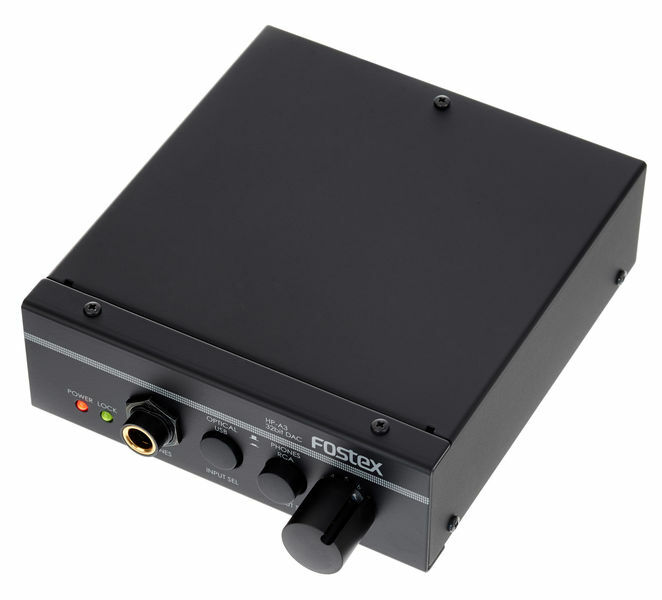 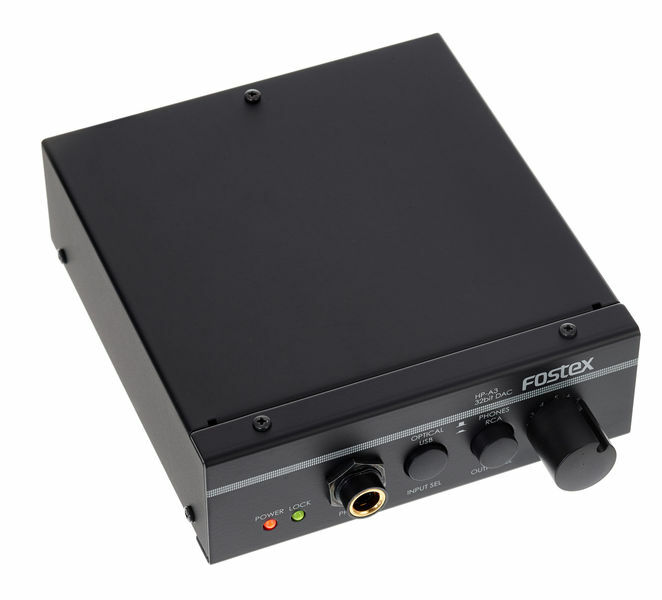 Fostex HP-A3, headphone pre-amp and DA converter with USB, 2 4 Bit/96 kHz, supports all types of regular headphones, AK43 90 AKM D/A-Chip, 32 Bit, inputselector: USB and digital opti cal TOS-Link, outputselector: headphone or analog RCA, D/D c onverter for USB to TOS-Link, USB Buspowered or with USB Pow er Supply for standalone conversion (not included! 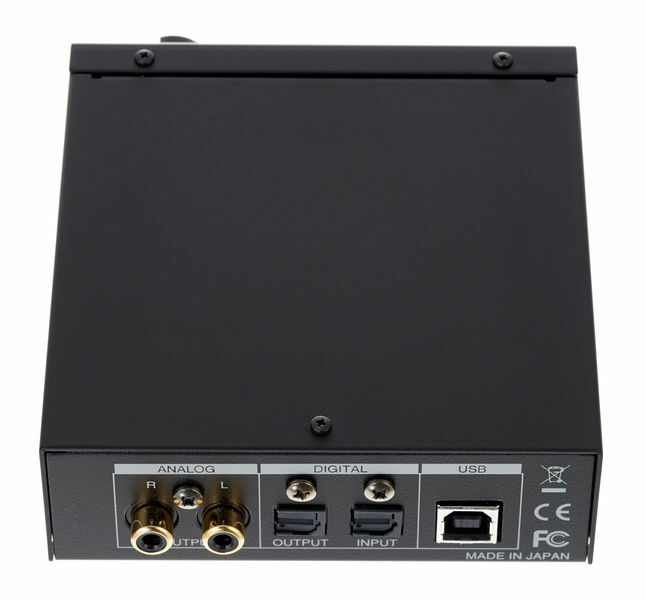 ), incl. 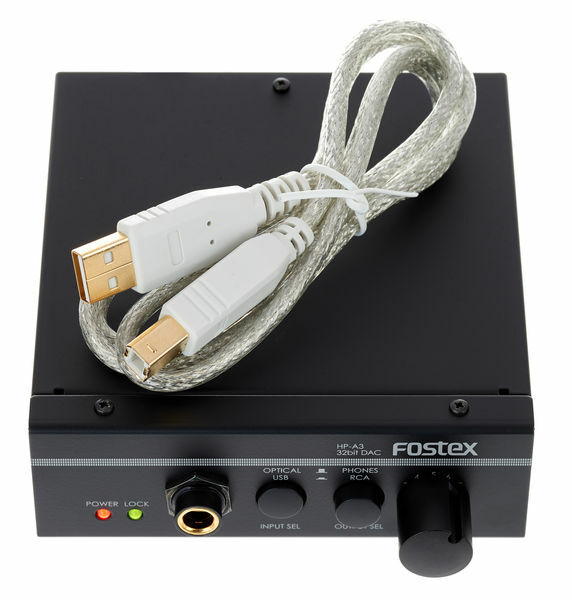 U SB cable, supports Windows and Mac OS X - uses the driver of the operating system, dimensions: 108 x 140 x 35 m, weight: 450 gr.